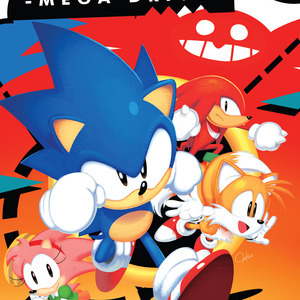 Sonic Mega Drive is the starting issue of a one-shot comic story, made for the 25th anniversary of Sonic the Hedgehog! What better way to celebrate it even more than giving it a proper dub? 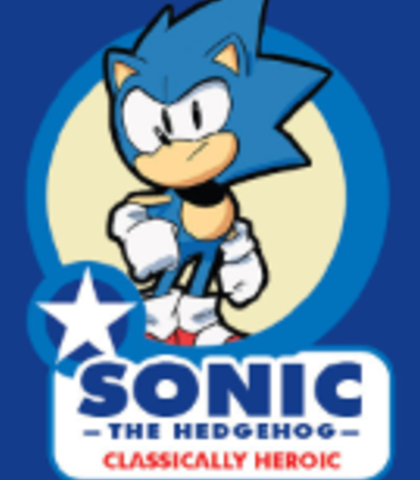 This will be my first full-on comic drama of the Archie Sonic Universe, so i hope to have a good start! 5 characters will be available on this comic drama (and this may be the full cast, depending on what's to come as the story progresses and releases). An exeption will be myself, as i will be the narrator. 2. Have at least a decent mic quality/no background noise. It will make your chances of being casted even better! 3. Multiple takes of the lines is encouraged when auditioning! It gives me an idea of how flexible you are to voice direction! 4. Have a skype or discord ready, just in case you do get casted. This will be my favored way of working with you for direction and such. Enough games! 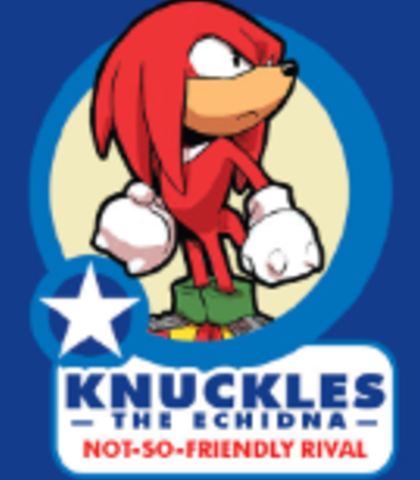 Give up the Chaos Emeralds, Sonic! But what if he- I dunno- drops and SHATTERS it? How would I find all the pieces?! It'd be next to impossible. 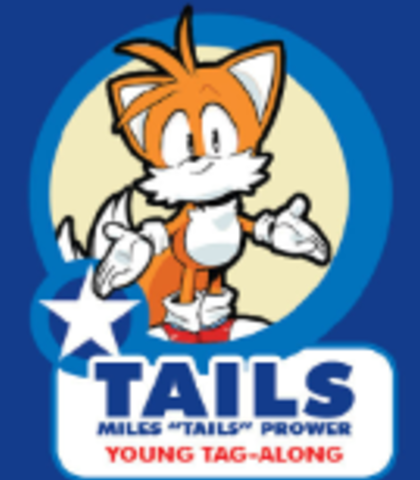 Hey, Tails! What are you doing here? Aside from being menaced, I mean. The Doc thinks he's clever by ambushing us. I say we do some ambushing ourselves! Let's go, guys! There's more adventures to be had! Sonic! I KNEW I'd find you! I'm not helpless like i was back then! Please, let me come too! I wonder where we're drifting to? 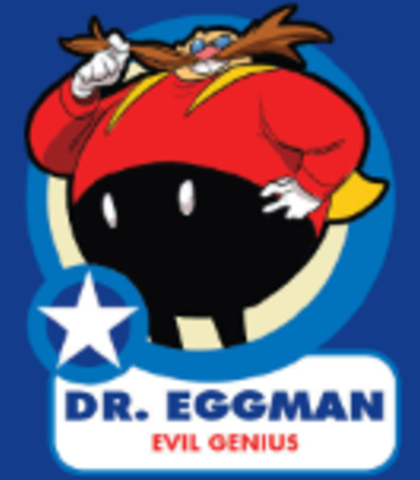 I heard a rumor that Dr. Eggman was searching the Eastwatch Islands for something called the "Ancient Gears"! Ugh... It looks a bit too far for me, especially carrying your weight. 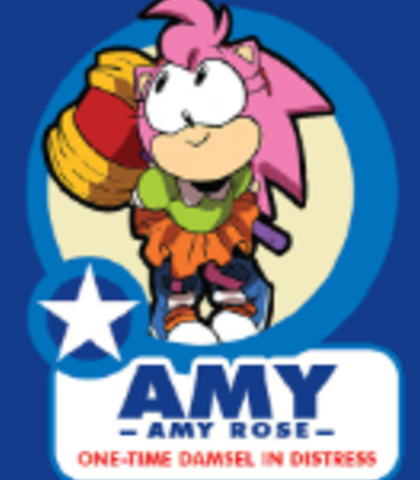 Sonic?! You're not ruining my plans THIS time! I've got air superiority! What if i capture you all at once instead?! WHA HA HA HA!